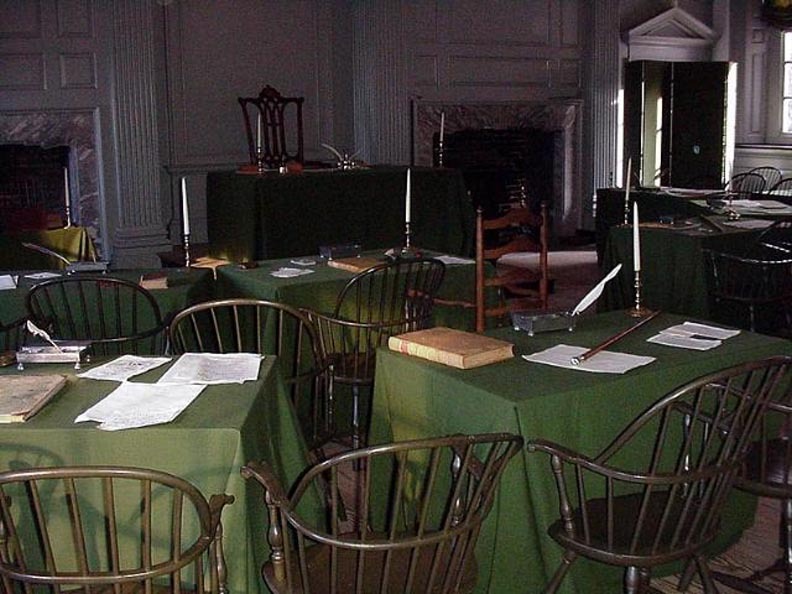 The room in Independence Hall, Philadelphia, where the Declaration of Independence was adopted. 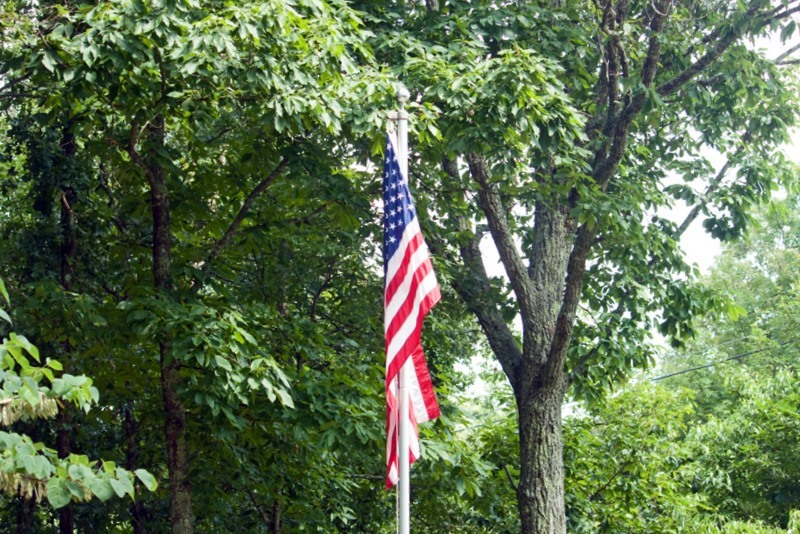 Does the Fourth of July mean anything more than picnics, fireworks, and a day off work? I have to admit that I sometimes wonder. Now don’t get me wrong — I enjoy a picnic as much as anyone, and I absolutely loved a day off from work before I retired. But even then there was something special about the Fourth of July. This day commemorates the day when The Declaration of Independence was adopted by the Second Continental Congress meeting in Philadelphia in 1776. The Declaration, containing the words “We hold these truths to be self-evident, that all men are created equal, that they are endowed by their Creator with certain unalienable rights, that among these are life, liberty and the pursuit of happiness.”, is one of the most profound documents in history. It used to be that most people felt this was a pretty special country. We learned the history of our country — the people and places. We said the Pledge of Allegiance in school, and the Star-Spangled Banner was played at school events. We also learned how the song came to be written. We learned the text of the Gettysburg Address, and knew the words to “My Country Tis of Thee”, “The Battle Hymn of the Republic”, and “America the Beautiful”. I grew up on a farm outside a small town in Indiana. Almost everyone in the area turned out for the Fourth of July parade, and the program before the fireworks display. 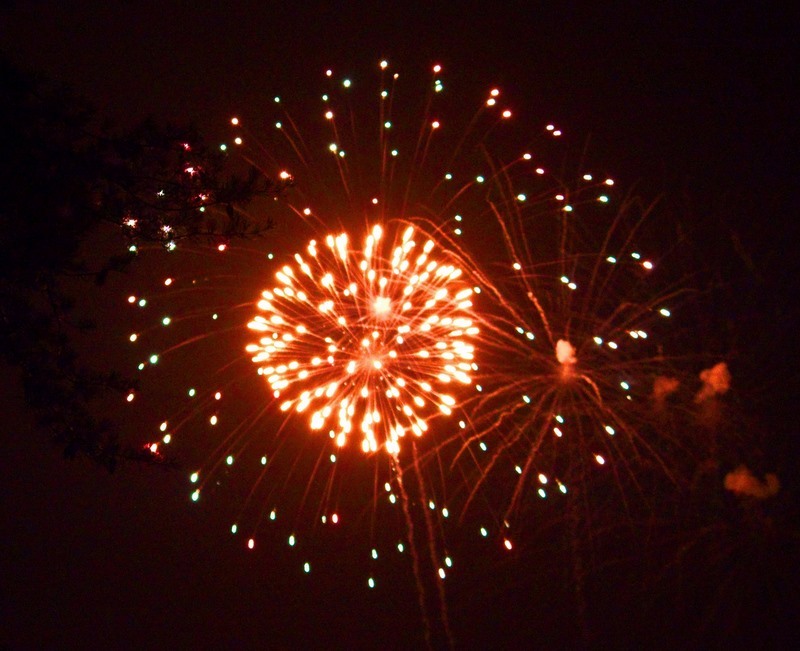 The fireworks themselves almost always included a representation of the Liberty Bell or the American flag. We all felt we were a part of something very special. The title of this blog is “Senior Moments”, and I’m getting more senior with each passing day. I guess I’m rapidly becoming a curmudgeon. If so, please forgive me. I only wish my grandchildren realize that they, too, are part of a very special country. I hope you all have a very wonderful — and happy — Fourth of July. 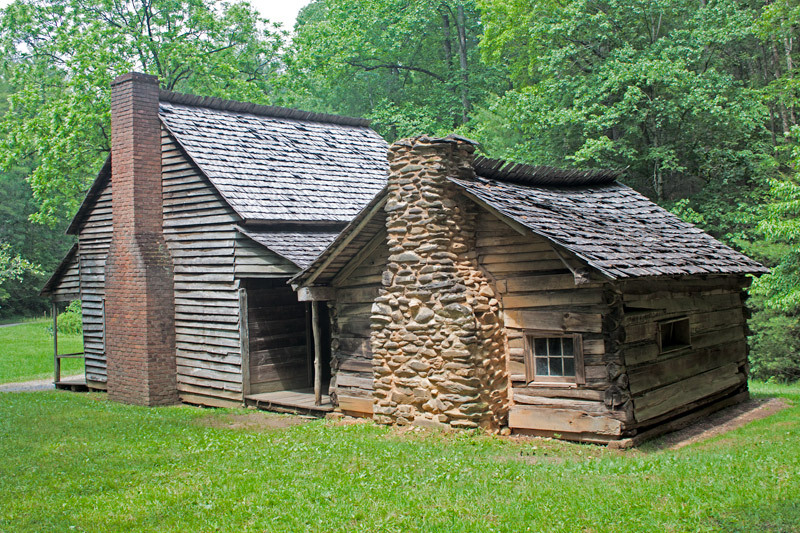 The Henry Whitehead Place in Cades Cove, Tennessee, showing the original cabin in the back. May 23, 2011. 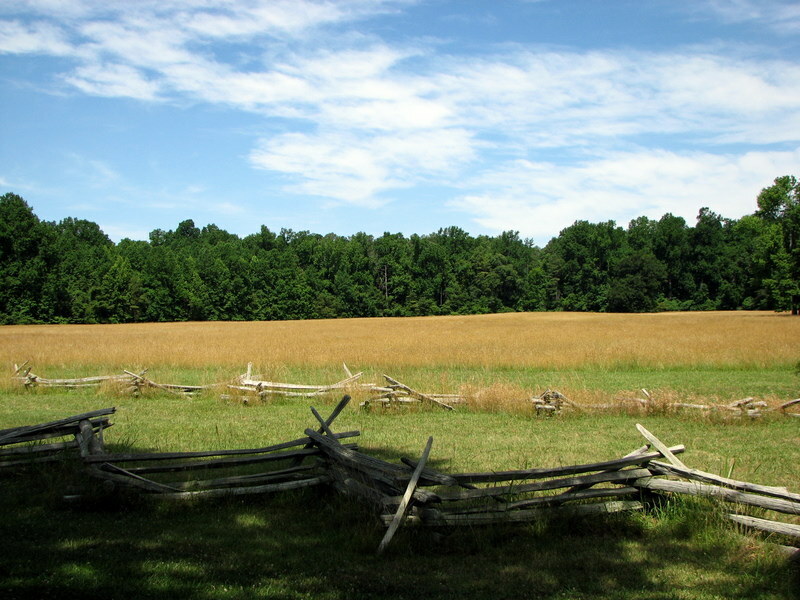 A visit to Cades Cove can be scenic, interesting and educational all at the same time. Getting off the beaten path can be fascinating. Betsy and I came across the Henry Whitehead Place after leaving the Cade Cove Loop Road on our way to Parson Branch Road. The Henry Whitehead Place is really two structures in one. The original cabin (on the right in the picture above) was built by the brothers of Matilda Shields Gregory after her husband deserted her and her young son. 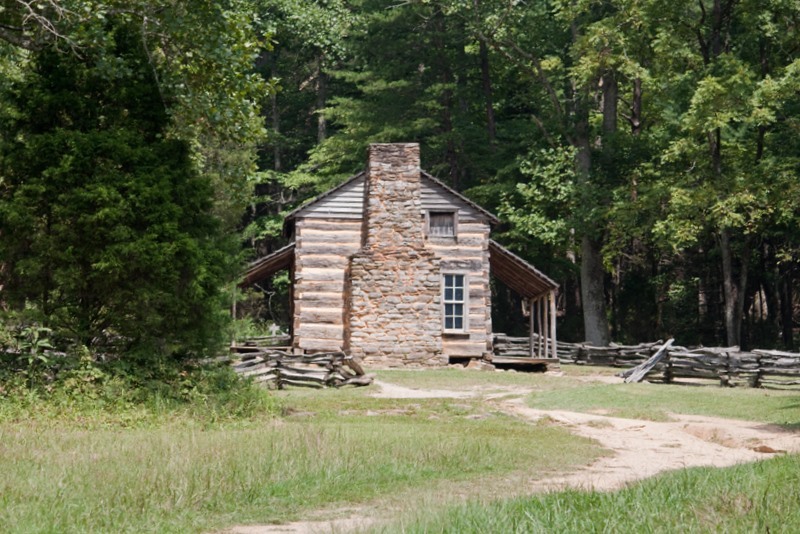 Because the brothers needed to get shelter for their sister in a hurry, the cabin they built is one of the roughest in Cades Cove. The logs were rough-hewn with a felling axe and the stone chimney was made of rubble. In 1898 Matilda married Henry Whitehead, a widower. Henry built one of the nicest log homes in the cove. The home had a brick chimney, which was unheard of at the time because bricks had to be made by hand. The cabin itself was made of square-sawed logs finished inside to be smooth and attractive. It was also warm by Cades Cove standards since the square log construction was naturally well insulated by walls approximately four inches thick with practically no space between the logs. The interior of the Henry Whitehead Place, Cades Cove. May 23, 2011. 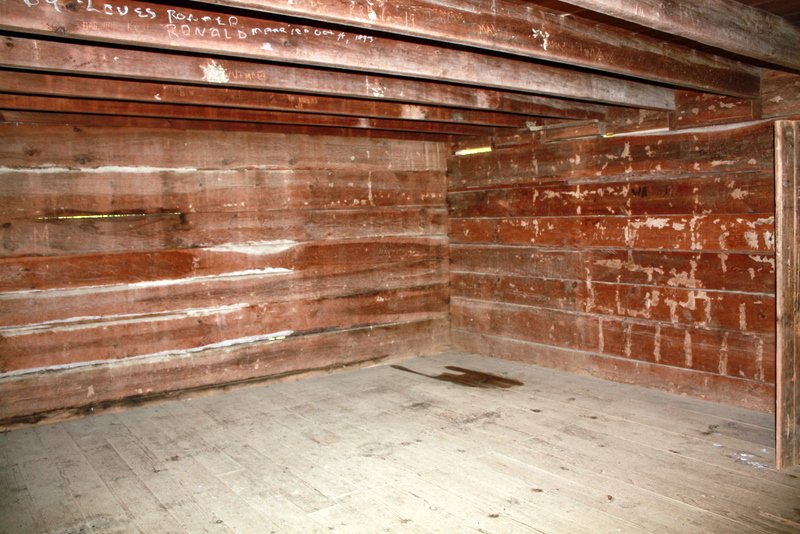 Betsy took this interior shot of the new cabin, showing the square-sawed logs forming the wall. 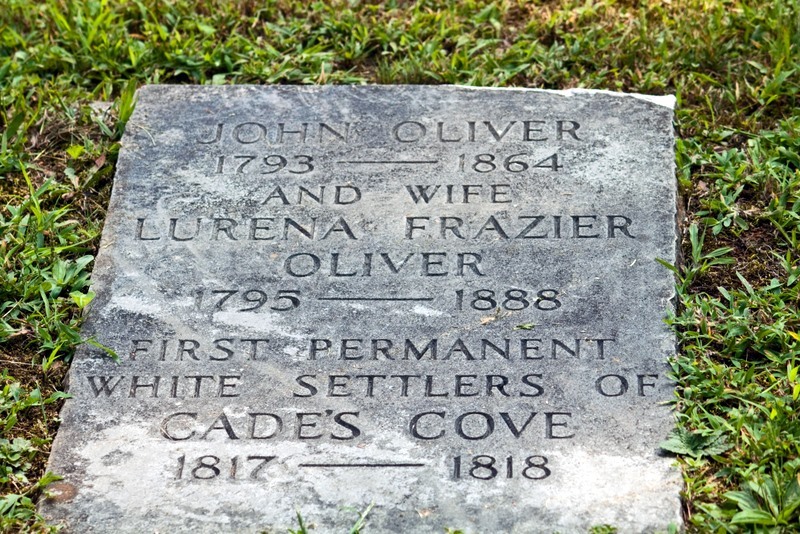 The Henry Whitehead Place, Cades Cove, Great Smoky Mountains, Tennessee. May 23, 2011. 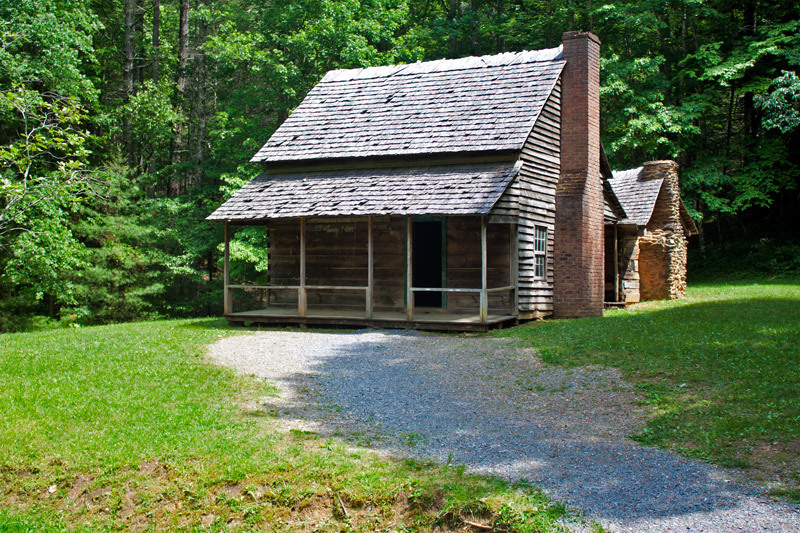 The Henry and Matilda Whitehead place is the only square-sawed log home remaining in Cades Cove. It is, in fact, the only one left in the entire Great Smoky Mountain National Park. Castillo de San Marcos, St. Augustine, Florida. August 4, 2009. 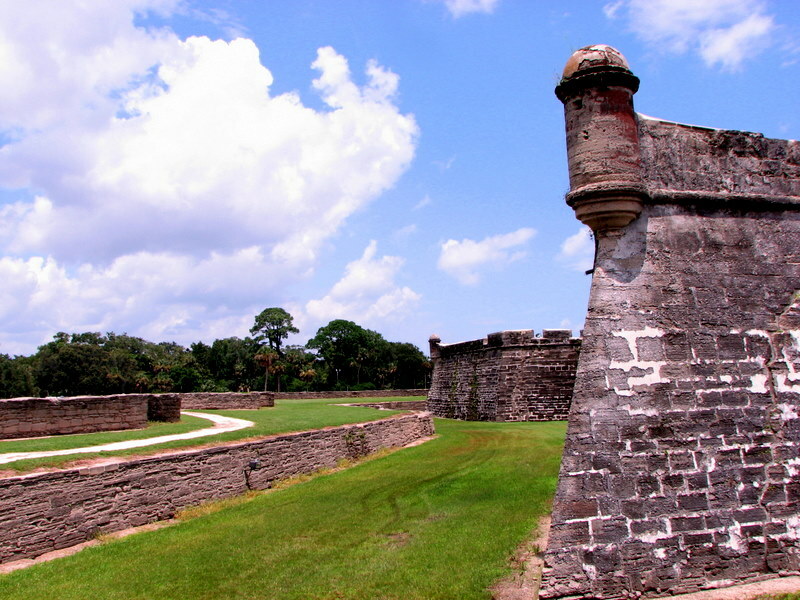 I was working with some pictures taken back in August, 2009, when I came across this picture of a watch tower and walls of Castillo de San Marcos in St. Augustine, Florida. Since I captured the fortress under a bright, but cloudy, Florida sky, I thought this was an appropriate picture for Skywatch Friday. Betsy and I enjoyed our last blogging break so much that we are taking another. Hopefully we’ll be back about May 9. One of the places I visited on my first trip to China in 1987 was the Ming Tombs, which are about 30 miles northwest of Beijing. 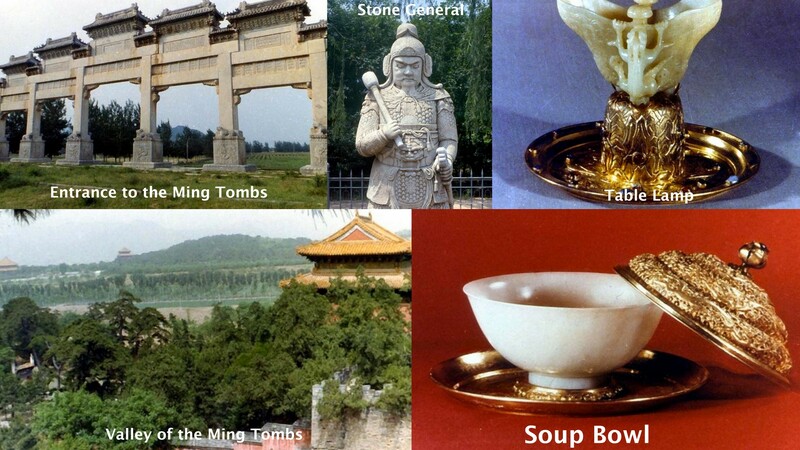 The Ming Tombs refer to the mausoleums of 13 emperors of the Ming Dynasty, which ruled China from 1368 to 1644. The first two Ming emperors ruled from Nanjing in the south of China, but the third emperor, Zhu Di, moved the capital to Beijing. It was Zhu Di who began building the Forbidden City and who built the first of the Ming Tombs. One of the most unusual of the thirteen tombs is Dingling, the tomb of Zhu Yijun. This tomb in an underground palace complete with a throne room for the spirit of the emperor. I was fortunate enough to be able to tour Dingling. The tombs are approached along a Spirit Way, also known as the Avenue of the Animals because of the large stone animals and officials who stand guard along the road. The Ming Tombs are truly fascinating both for the architecture of the structures and for the glimpse they provide of Chinese culture and history. If you are ever in Beijing, the tombs are well worth a visit. When Betsy and I visited Niagara Falls in 2002, we were able to take in sites other than the falls themselves. 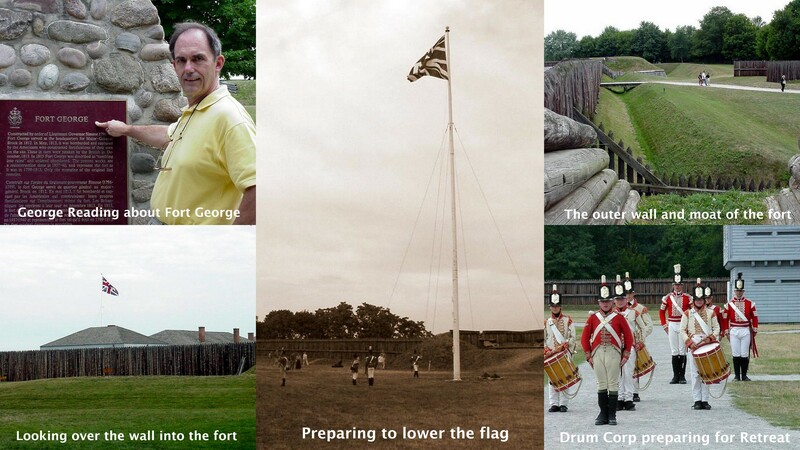 One of the places we visited was Fort George National Historical Site near Niagara-on-the-Lake, Ontario. 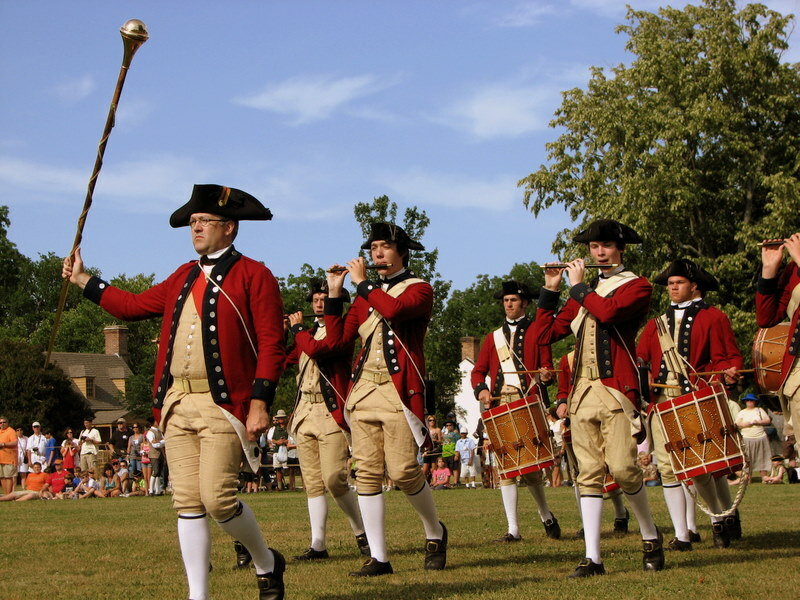 Fort George served as headquarters for the Centre Division of the British Army during the War of 1812. The fort was destroyed by American artillery fire and captured by the United States in May, 1813, during the Battle of Fort George. The United States held the fort until December, 1813, when it was recaptured by the British. After the war the fort was partially rebuilt, but was later abandoned in favor of more strategic installations at Fort Mississauga and Butler’s Barracks. The original plans of the Royal Engineers guided the reconstruction of Fort George as a National Historic Site in the 1930’s. 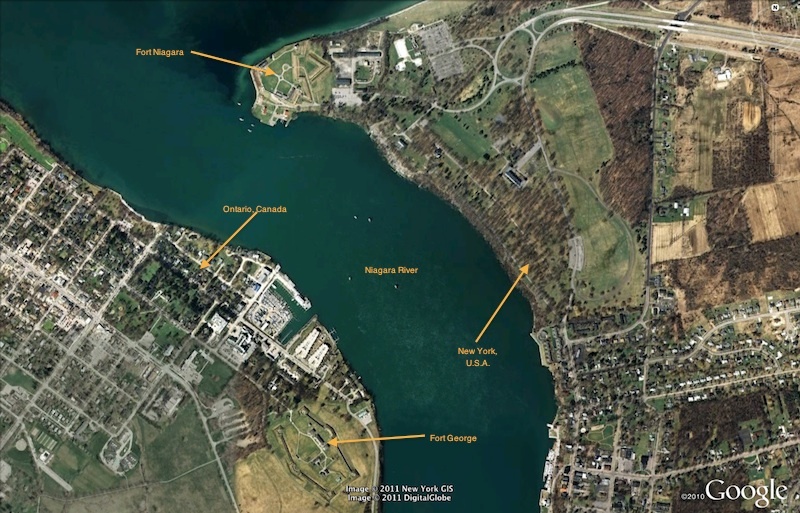 The map above shows the location of Fort George on the United States-Canadian border. Biltmore House, Asheville, North Carolina. November 23, 2010. Betsy and I went to Asheville, North Carolina, last month to see the Christmas display at Biltmore House. 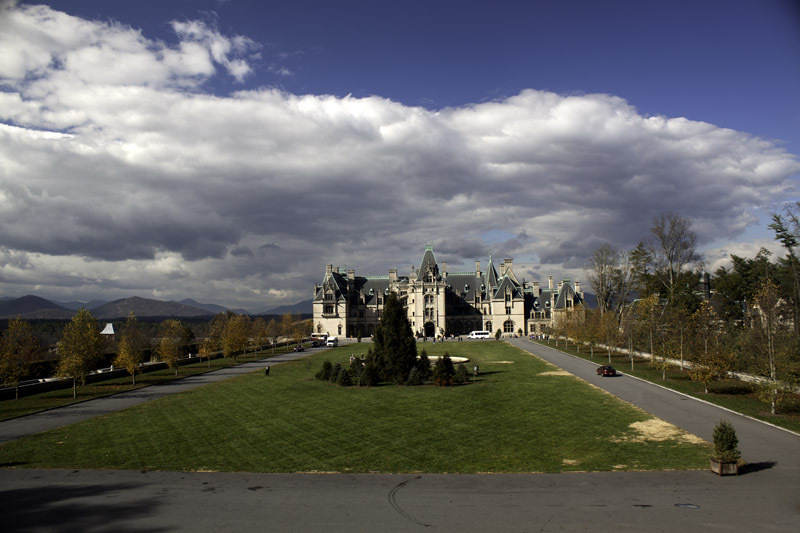 Biltmore, which was built from 1889 to 1895 by George Vanderbilt, has been called America’s Largest Home. It was modeled on three châteaux built in 16th-century France and has 4 acres of floor space, 250 rooms, 34 bedrooms, 43 bathrooms, and 65 fireplaces. The basement contains a swimming pool, gymnasium and changing rooms, a bowling alley, servants’ quarters, and kitchens. The grounds of the 125,000-acre estate were designed by Frederick Law Olmsted, who created New York’s Central Park. He not only developed acres of gardens and parkland, but in his efforts to protect the environment and reclaim over-farmed land, Olmsted established America’s first managed forest. 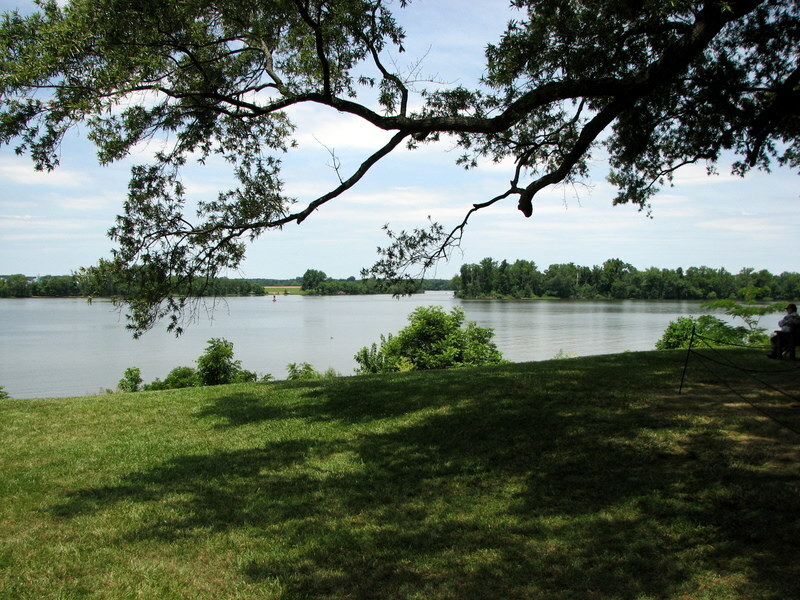 The estate contains ‘only’ 8,000 acres today. 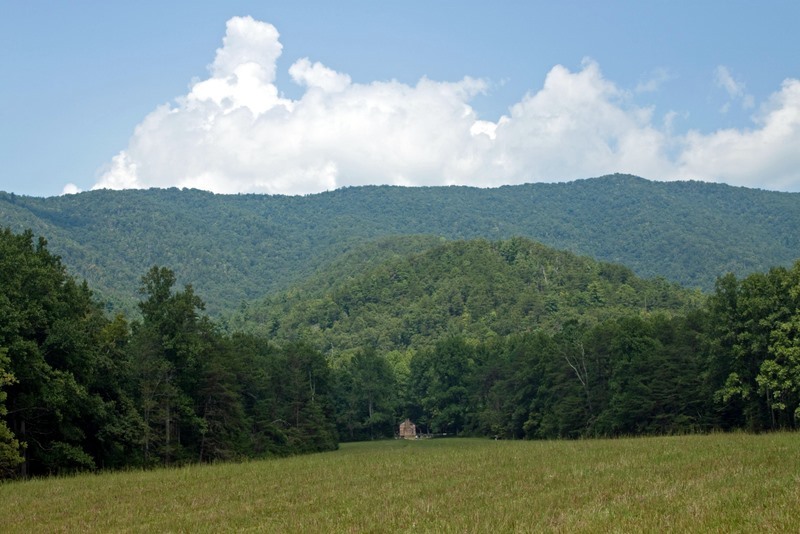 Much of the estate’s forested mountain land (86, 700 acres) was sold to the federal government in 1914 to form the basis for Pisgah National Forest. 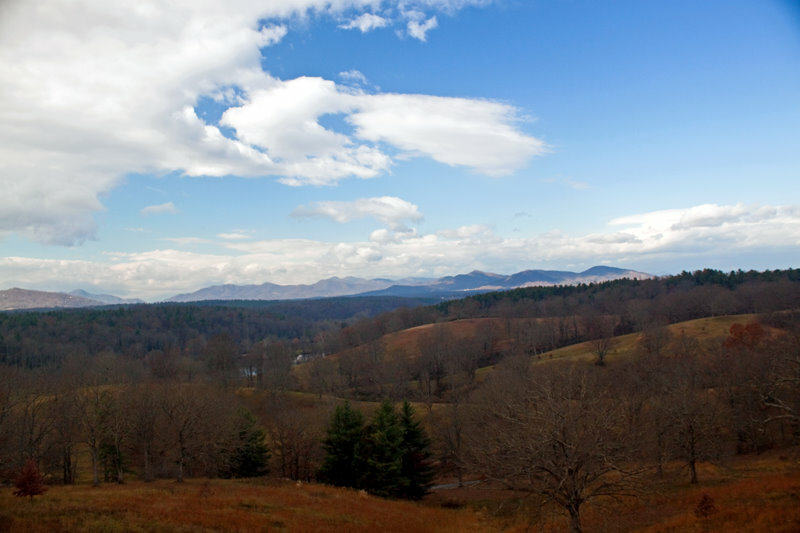 The view from the South Terrace of Biltmore House, Asheville, North Carolina. November 23, 2010. Even though the estate is much smaller than it was a hundred years ago, the house is in a beautiful setting as the top picture shows. The view from the South Terrace of the house is still spectacular, as can be seen in this second photo.